*Giveaway* 5 ECopies of Unhinged by Timberlyn Scott!! 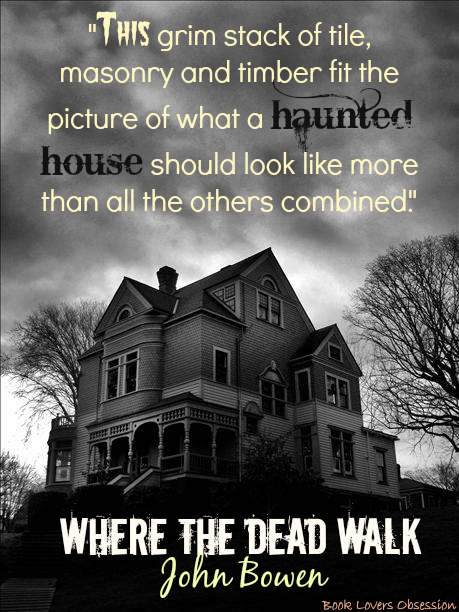 Kate Bennett, presenter of paranormal investigation cable TV show, ‘Where the Dead Walk’, isn’t sure what she believes, other than she seems cursed to lose all those closest to her. After investigating a neglected cliff-top house, empty for a decade because its ‘haunted’, Kate is left convinced a spirit within holds the answers to a childhood she can’t remember and an unimaginable crime. What she can’t know is that the house’s owner, Sebastian Dahl, is searching for something too, and he intends to get it, whatever the cost. Reviewed by Ashley 4.5 Stars! Let me first start off by saying that this was an amazing read and I highly recommend it. 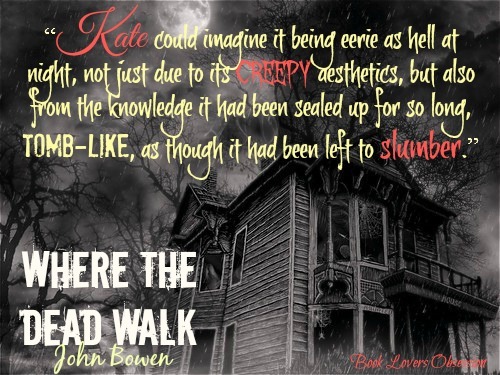 This is a haunted house/paranormal book that will keep you at the edge of your seat trying to figure out what will happen next. 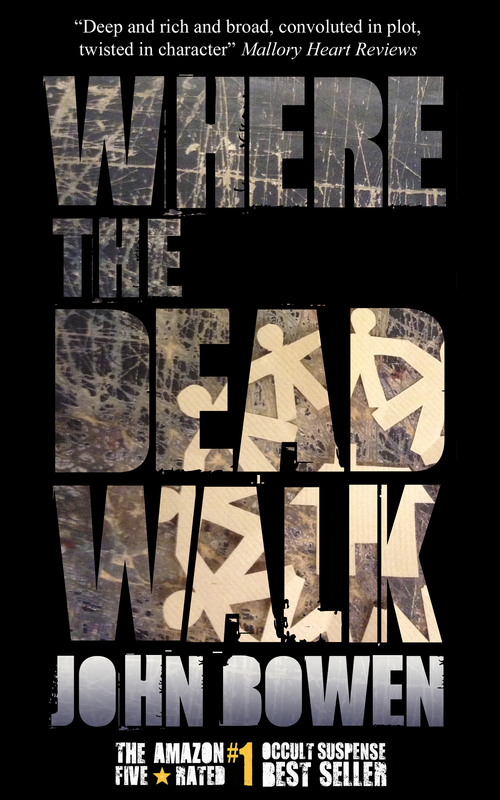 I have to say, even though Where the Dead Walk isn’t the usual genre of book that I read, it held me captivated and I honestly had an extremely hard time putting it down. Kate Bennett is the host for a paranormal TV show, Where the Dead Walk. It is a show about haunted houses and trying to see if it is possible for there to be supernatural activity. The show itself, reminded me of the real show Ghost Hunters, where they try to find actual truth rather just rely on stories. Kate has had an extremely troubled life, and even believes at times that she is cursed. Because of this, she puts everything she has into her work and the success for the show. Sebastian Dahl is an extremely successful businessman, who has brought himself from nothing to riches by being a building developer. He contacts the show because he believes a house that he built is haunted and would like for the team to check it out for themselves. It seems as though he is infatuated with Kate, and really does not want to deal with anyone else on her team or the show when it comes to his house.Dahl’s house is set on top of a hill with the ocean behind it in a completely remote area. It seems to give everyone the spooks, even in the daylight. What is it about the house that the team will find? 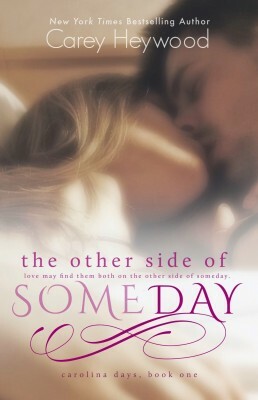 Will we ever be able to find out why Sebastian is so infatuated with Kate?From page one, John Bowen sucked me intto his story, and I could not help turning the pages to try to unravel what the ending would be. 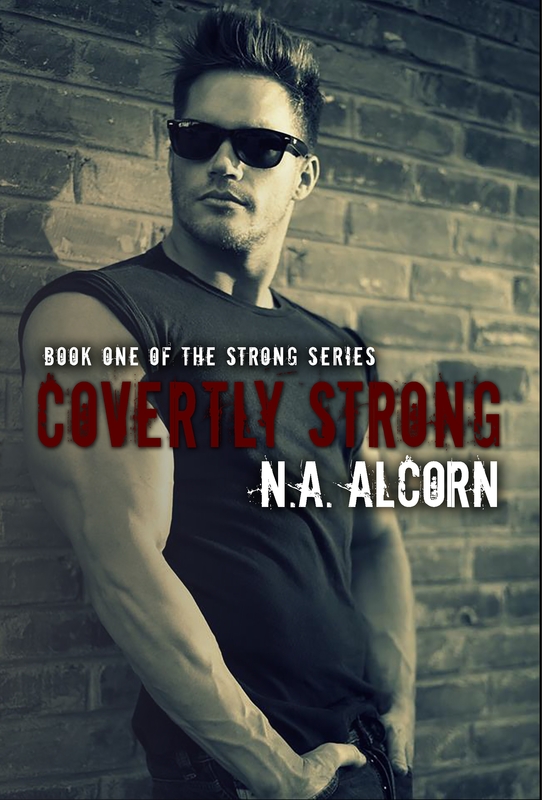 The characters were well developed, and as the reader, you are able to see the story from multiple perspectives to give you more insight to what is going on. This being a first novel for Bowen, I cannot wait to see what other stories he will come up with. John Bowen lives in the UK. 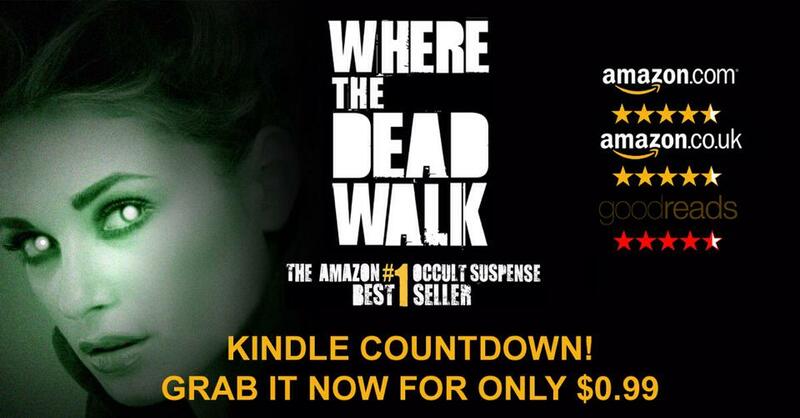 When not playing video-games, catching up on movies, going to the gym, and enjoying time with his wife and children he occasionally finds time to write 🙂 His debut novel ‘Where the Dead Walk’ reached #1 on Amazon’s Suspense/occult top 100. ‘The World According to Garp’ by John Irving. ‘The New Confessions’ by William Boyd. ‘The Time Travellers Wife’ by Audrey Niffenegger. ‘About a Boy’ by Nick Hornby. 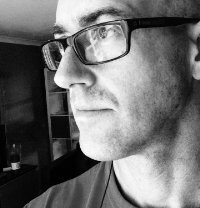 Liking John’s Facebook Author page will ensure you’re first to hear news about his next book.